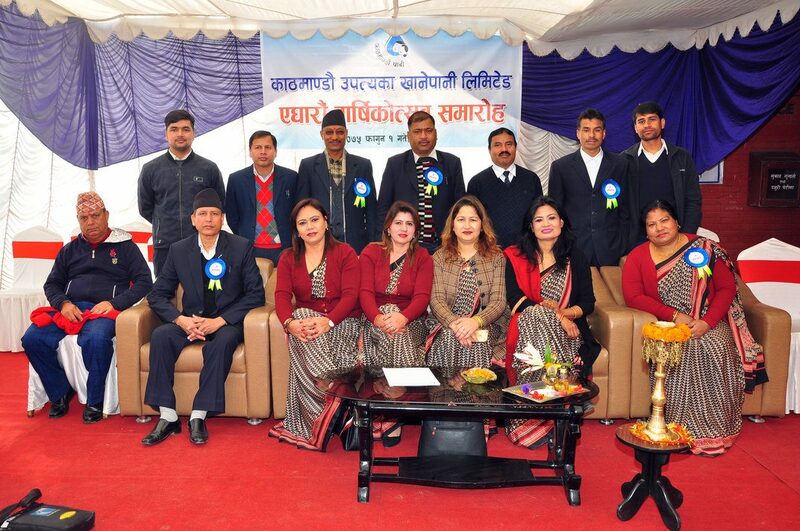 Kathmandu Upatyaka Khanepani Limited (KUKL) is a public company registered under the Nepal Government’s Company Act 2063 and operates under the Public Private Partnership (PPP) modality. 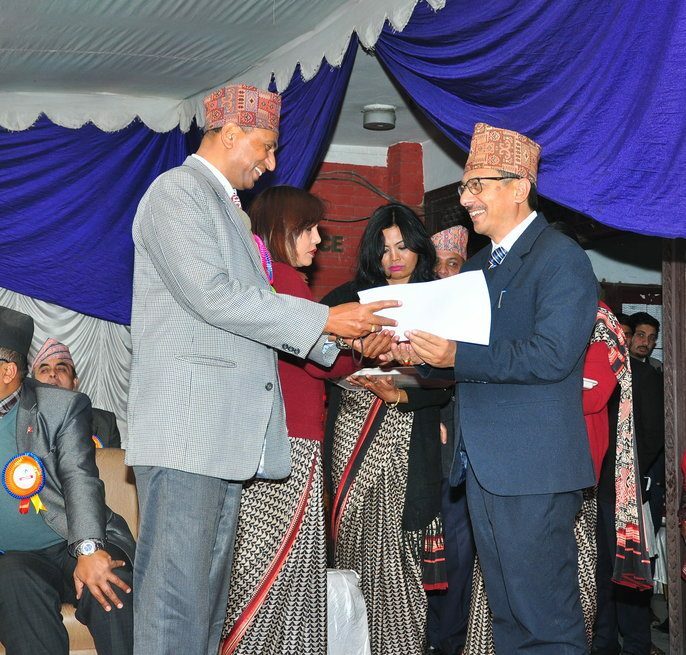 According to KUKL's Articles of Association, the company has the objective to undertake and manage the water supply and sanitation system of the Kathmandu Valley previously operated by NWSC and to provide a quantitative, qualitative and reliable service to its customers at an affordable price. KUKL is responsible for the operation and management of water and wastewater services in the Valley. It operates the water supply and wastewater services under a License and Lease Agreement with the Kathmandu Valley Water Supply Management Board (KVWSMB) for 30 years. KUKL is responsible for the maintenance of all assets received on lease from KVWSMB. 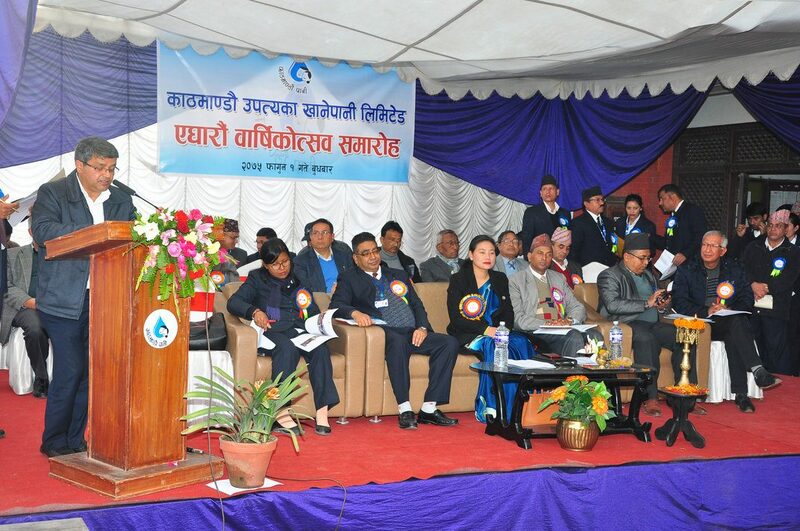 The company will also take over the responsibility for infrastructure built by the Melamchi Water Supply Project.